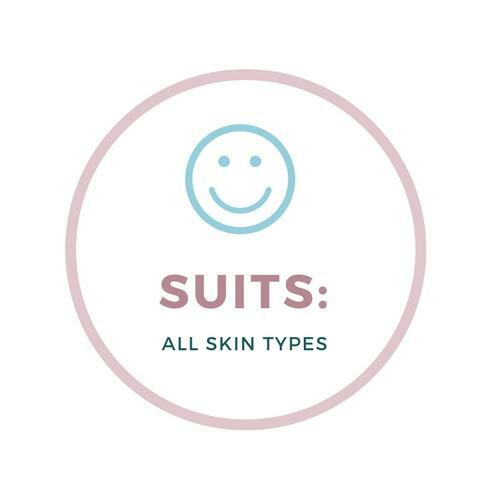 All-purpose wonder-salve for dry, cracked, damaged skin. Great aid to skin repair. Anywhere. Anytime! 'This stuff is remarkable. I use it every night as a lip salve and then whenever I get a scratch or a bite or if my skin feels very dry.' Gene S., Scunthorpe. 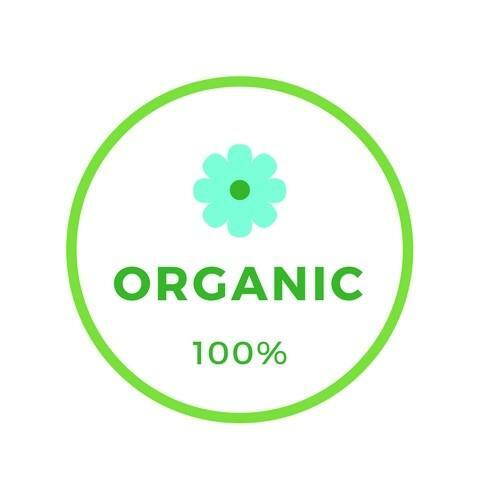 The lavender has skin healing properties and is a mild antiseptic the highly absorbent nut oils work to nourish and nurture the skin. 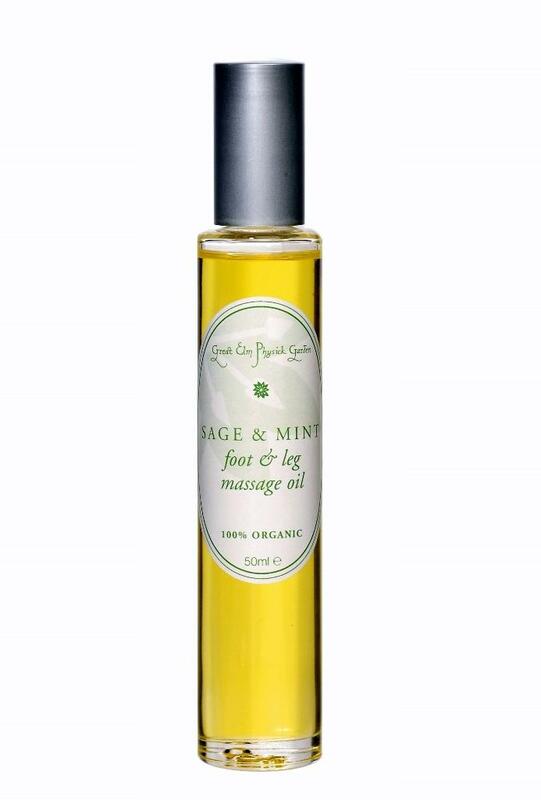 This can be applied to all sorts of minor skin irritations, grazes, bites, slight rashes, sore lips, fingernails, even athlete's foot. It's splendid for baby's bottoms too. Use it as a barrier against grime and scratches before you start your tough gardening tasks - or any other mucky household chore. Lavender is famous for its healing powers, its antiseptic and pain-relieving qualities, alongside encouraging relaxation and sleepiness. 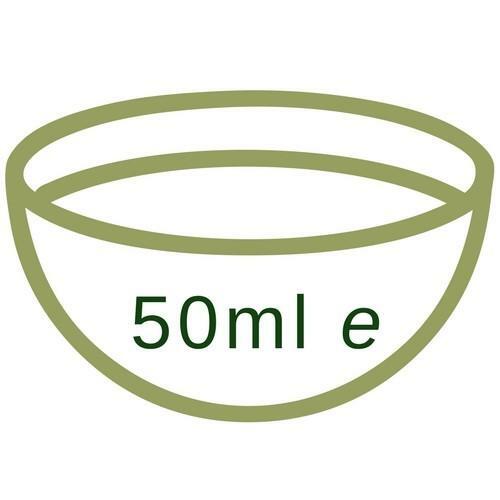 It is one of the only essential oils that can be used undiluted and is well-known for treating minor burns. 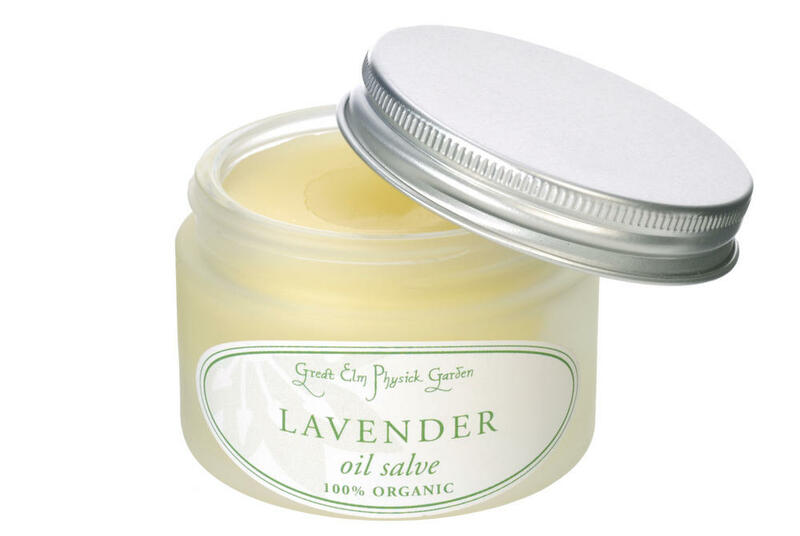 TREAT YOUR HANDS AND NAILS: This salve can be a great help to over-wrought hands that need particular attention. 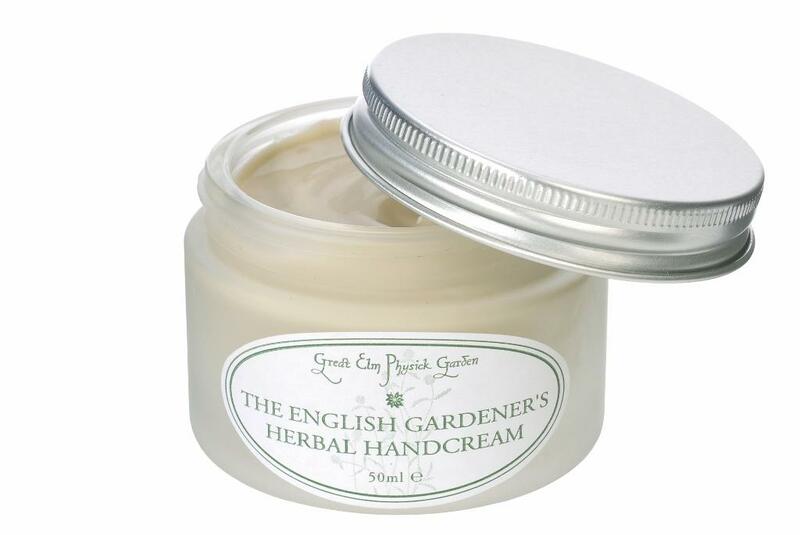 After thorough cleansing with the English Gardener's Herbal Hand Cleanser, apply especially to nails and knuckles. 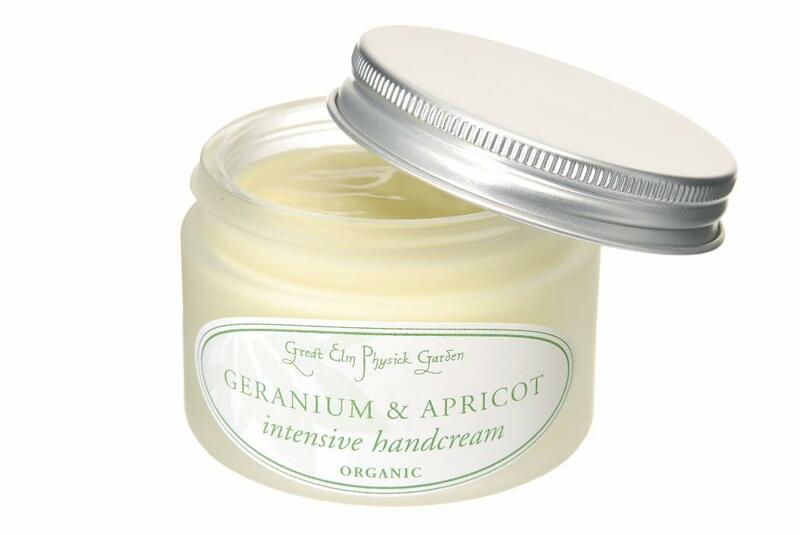 Then work some of the English Gardener's Herbal Hand Cream into your hands. They will feel fabulous! METHOD: massage into clean, dry, overworked hands as often as necessary.